"Real Estate Investing For Dummies"
A couple of weeks ago, an old high-school friend called me to go watch the UFC event in Toronto at a local bar. (UFC is a Mixed Martial Arts event that drew 55,000 people to the Rogers Centre on April 30th). And his tone was a mix of disgust and disappointment. The very next day he calls me again. He wanted to see how the event was “live” and in-person. I explained that it was great and that I was only on 4 hours of sleep because after getting home I left at 7am to pick up a truck, drive to two student rentals in Hamilton and I was in the process, right then, of cleaning up a used pregnancy test and a pile of dog poop from the basement. He screamed in disgust. As the first time in this "Real Estate Investing For Dummies," it is important to realize that some days are critical “money making days,” and with student rentals, a move-out and move-in day may happen only once every three years. We need to be there to make sure it goes smoothly. We meet and greet parents, make a list of repairs, make sure the cleaning ladies show up and haul old stuff to the dump and lend a helping hand ourselves when necessary—and it was necessary that day. Our friend had been wanting to invest in property for a long time so I asked him to swing by and help us out—to see first hand what goes into these properties. His response, “It’s Sunday at 10am, it’s my only day off … not a good day … and it’s pouring rain out”. We say, "Real Estate Investing For Dummies," because although on the outside, it seems like it is easy and we're always reaping the benefits, there is a lot of 'dirty work' that has to be done as well to make it work. So, this guy was envious of us visiting Chicago and going to the UFC event the day before, but the very next day didn’t want to put in the work required to make all of those things a reality. It explains a whole lot doesn’t it? He was at home eating pancakes and we were standing outside in the pouring rain stacking up a huge pile of garbage, on a Sunday, after flying home from Chicago and not seeing our families in almost a week. A solid work ethic is clearly a thing of the past. Some people want to be Warren Buffett without putting in any of the work. Good luck with that. Early the same week we were working with an investor who was putting in a very lackluster effort on his property and wasn’t satisfied with a $5,000 option fee presented to him. He felt that it wasn’t enough and decided he wanted to sell the property because finding a tenant was just too much work. His investment of three hours a week wasn’t bearable any more. So he wanted to sell the exact same property for $15,000 more than he bought it for just a few weeks earlier … that’s a 73% annual appreciation rate. He wanted to make money “faster” and felt that this was the way to do it. We explained that he was making a huge mistake on many levels and that we weren’t a good fit to help him. On another note different Rock Star Inner Circle members, who are very hard working and very serious students of investing, who would have been happy with $5,000 as an option fee, collected $30,000 recently … plus first and last month’s rent. Maybe there is something to this law of attraction thing? We learned a long time ago that to take control of your life you need to take control of your finances. To us that means being 100% responsible for our own results. To live life on your terms, patience, hard work, constant improvement and study are mandatory. We’re not opposed to living a good life, we’re opposed to thinking you can get it for free. Making money while avoiding work is a popular concept that is horribly flawed. 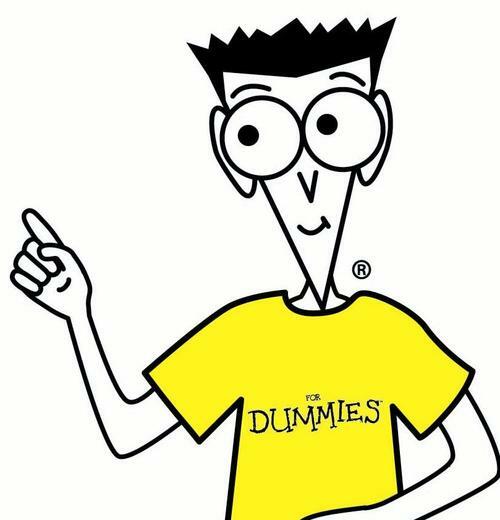 Return from Real Estate Investing For Dummies to The Real Estate Investing Guide by clicking here.